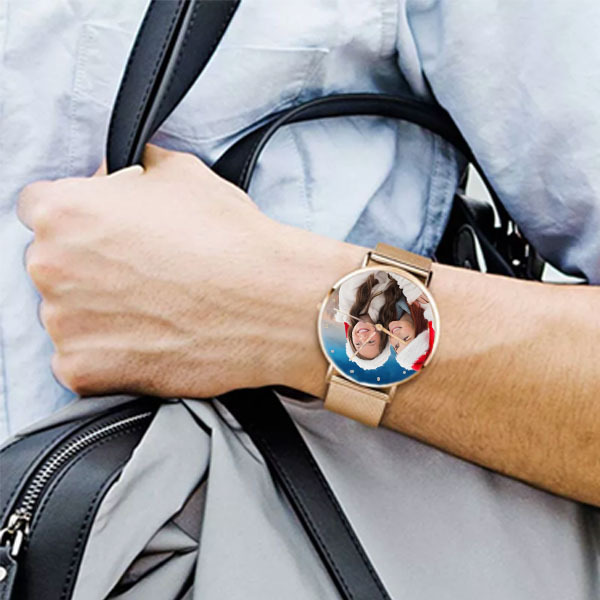 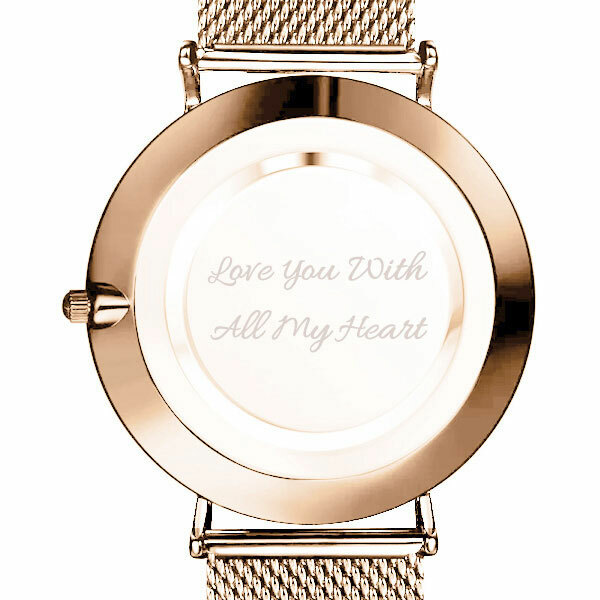 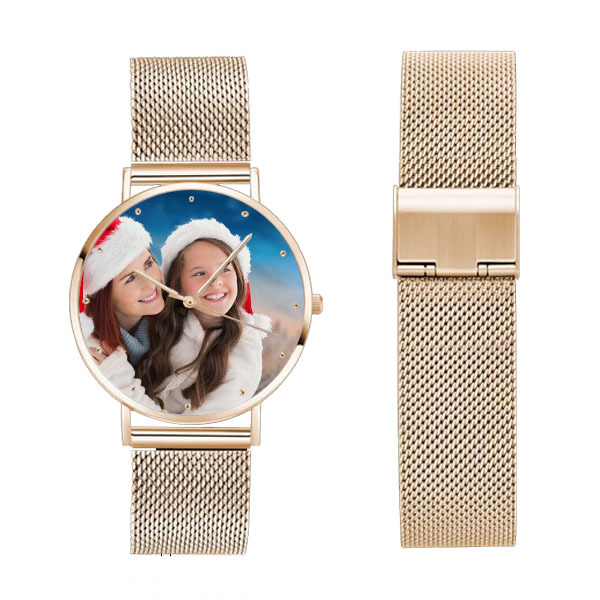 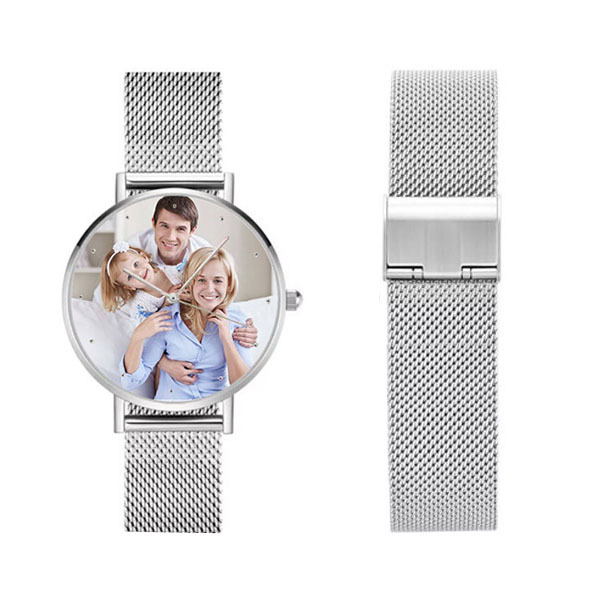 Surprise someone you love with the minimalist and classic Alloy Watch! 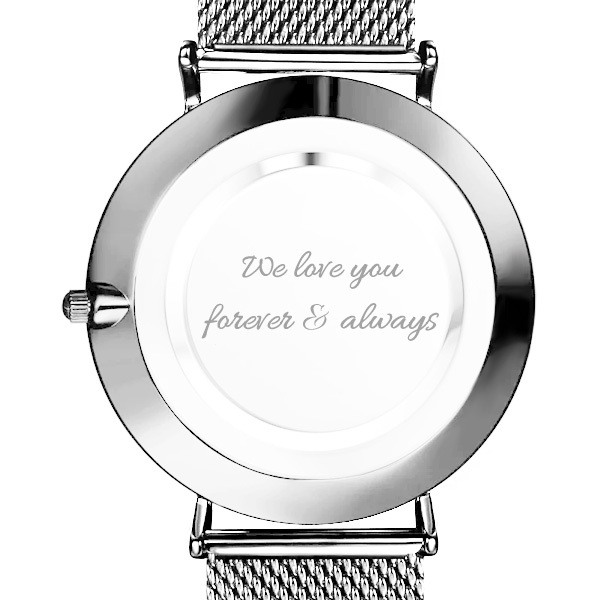 A stylish look with a delicate case and a durable stainless steel strap that is super soft skin friendly. 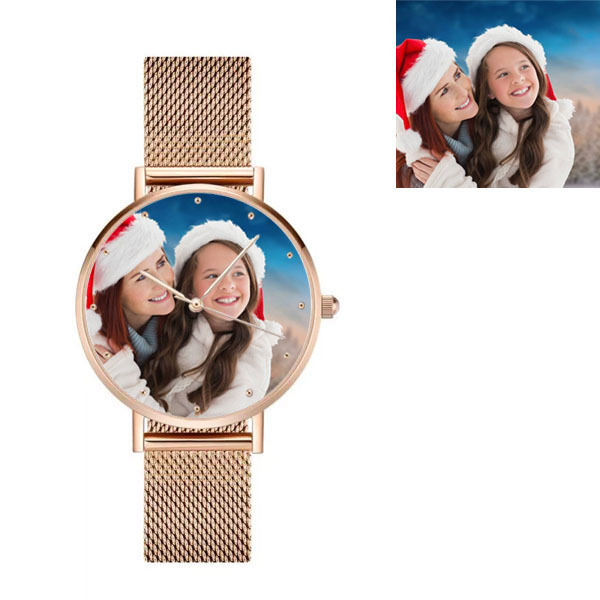 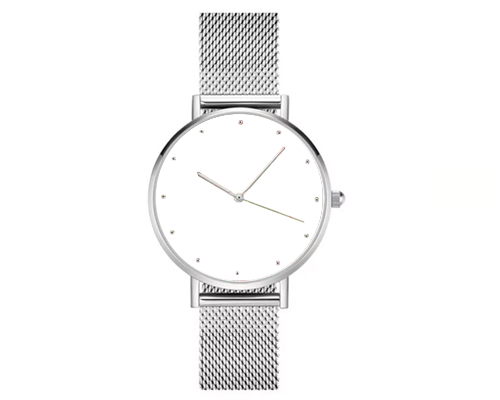 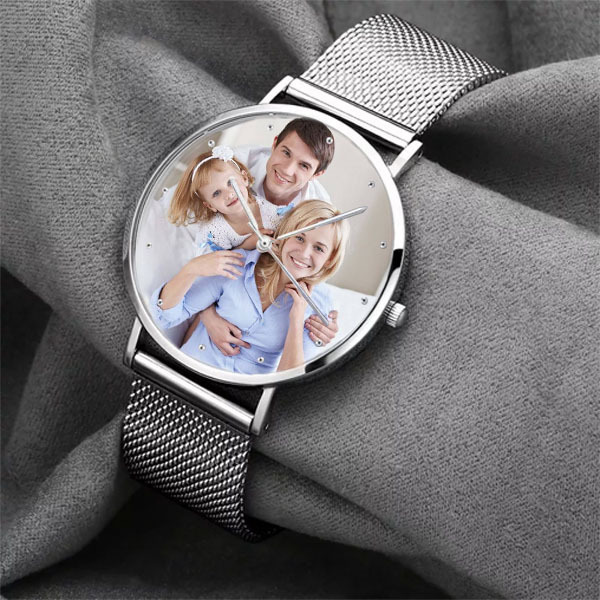 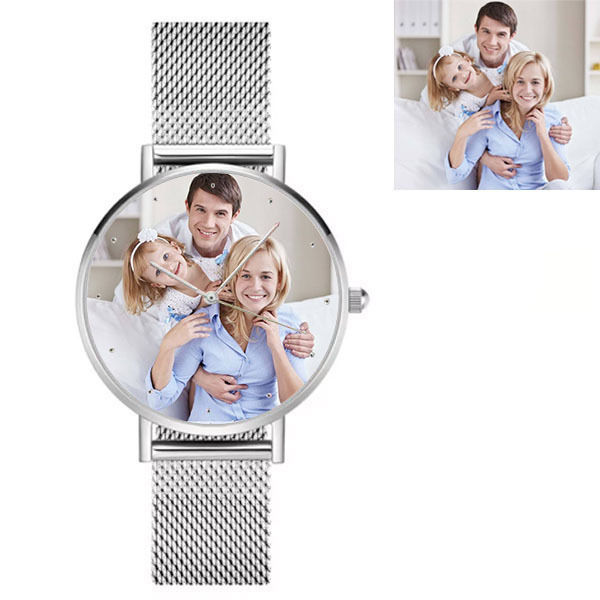 Just upload an image, create a unique watch complimented your style for any occasion.